Lawson – “When She Was Mine” – New Future UK Release!!! | Japaneze Jusu!!! ようこそ!!! Lawson – “When She Was Mine” – New Future UK Release!!! 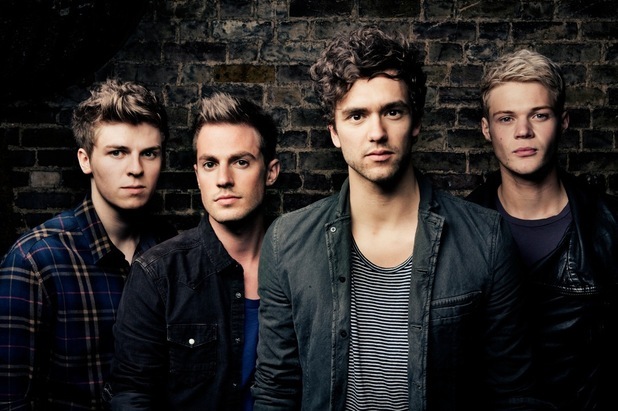 Lawson are a British boy band! The single “When She Was Mine” will be released in England on May 27th!!! If you love British music, then buy this song! lol. I quite like this song! I think it’s very catchy! Enjoy! ← GRAY 그레이 – “I Forgot 깜빡” Ft. Zion.T & Crucial Star – New Single!! !